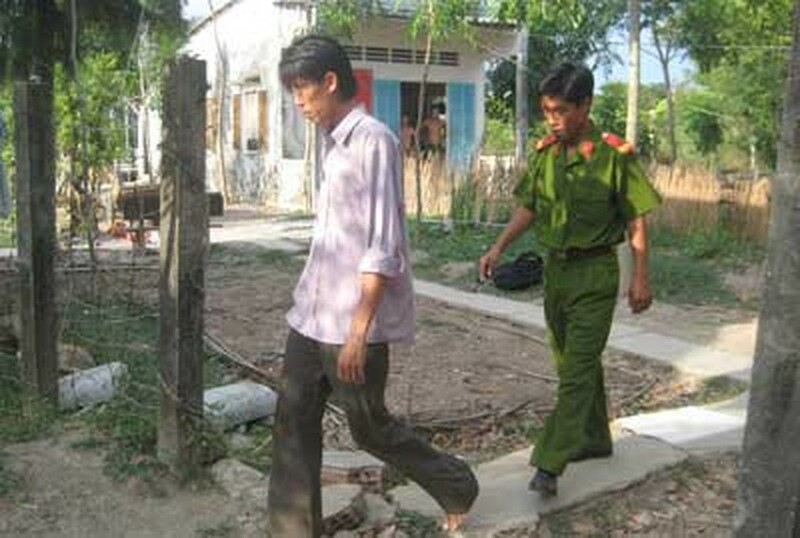 Police in the Mekong delta province of Ca Mau have been ordered to expedite investigations and bring to mobile trial the case of 14 year old Nguyen Hoang Anh who was brutally tortured by his employers. Doan Quoc Khoi, chairman of the province’s Dam Doi District People’s Committee, said he had asked the police to wrap up Hoang Anh’s case by the end of this week. The district also convened an urgent meeting to reprimand the chairman and administrators of the Ngoc Chanh commune. Proper punishment will be handed to each local official who had not discovered the crime earlier, the meeting decided. On Thursday, May 06, the boy was transferred from the district’s General Hospital to the provincial police hospital for further treatment. Police are conducting an inquiry into public concerns that a resident had informed the local government about the torture of Hoang Anh 20 days earlier, Khoi said, adding that he will impose harsh penalties on any officials who had not reported the case, covering up the crime in effect. 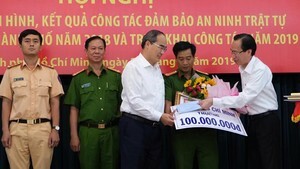 Residents and organization have thus far donated over VND58 million to Anh.